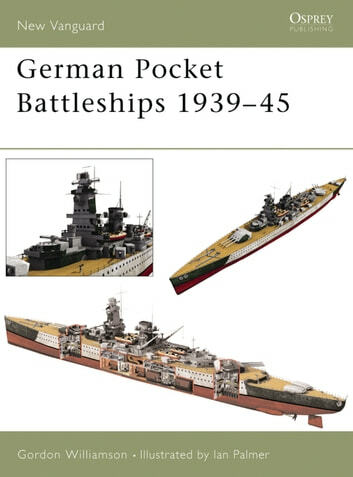 After the end of World War I, the German Navy came up with the concept of the Panzerschiffe, or Pocket Battleship, as a method of circumventing treaty limitations on the size and types of ship Germany was permitted to build. New, more modern production methods, where welded construction prevailed over the older riveting process, were combined with the development of modern engines capable of fast speeds and a very powerful armament, far superior to that on any enemy Cruisers. 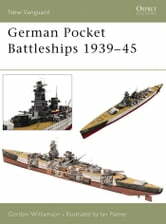 This book covers these three sister ships, the 'Deutschland', the 'Admiral Graf Spee' and the 'Admiral Scheer', which formed the core of the Kriegsmarine's fighting power at the start of World War II.